As we’ve seen from Star Wars: The Last Jedi, Disney and Lucasfilm know how to put together featurettes for their Blu-ray releases. Although the featurettes here isn’t as good as The Director and The Jedi, there isn’t a lot of featurettes that are. Nevertheless, the featurettes in the Solo release is spectacular. The roundtable piece with the cast and Ron Howard is really entertaining. Their stories are just so fascinating to listen to. Not to mention, there’s a lot of chemistry between everyone at the roundtable. “Kasdan on Kasdan” is another nice retrospective look at Lawrence Kasdan’s influence on the Star Wars saga and his influence on his son, Jonathan. Jonathan, as you may know, co-wrote Solo together with his dad. It’s a good insight into the pressures of writing a Star wars film when it’s so ingrained into your family. “Remaking the Millennium Falcon” is self-explanatory. “Falcon” takes a look at the brand new (cleaner) version of the Millennium Falcon. It plays out similarly to MTV Cribs with the way it takes from room-to-room. You also find out that there are a lot of Easter eggs spread out within the Falcon. “Escape from Corellia” and “The Train Heist” are two behind-the-scenes featurettes provides a lot of in-depth information about these two scenes. They breakdown the influences and the difficulties of filming these two action-packed scenes. In addition, these featurettes include a lot of concept art, stunt training, and pre-visuals of the scenes. “Fort Ypso” breaks down the Fort Ypso lodge where Han and Lando meet for the very first time. 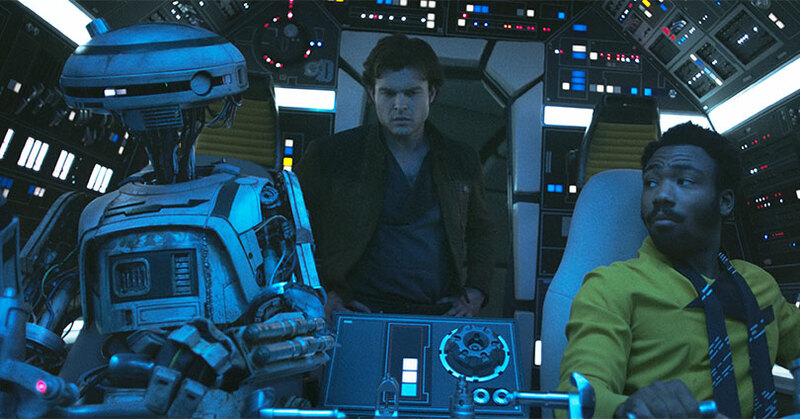 Similar to “Corellia” and “Train Heist,” this featurette looks at a wide array of subjects that connect in any way to the Fort Ypso scene. 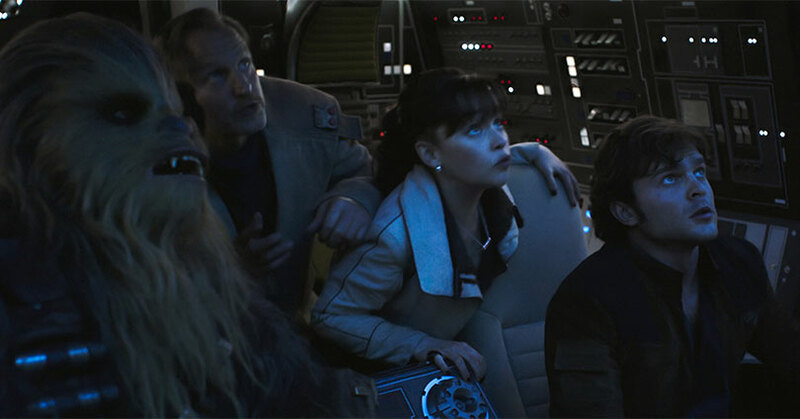 Unsurprisingly, “Team Chewie” and “L3-37” takes a look at Chewbacca and L3-37.”Chewie” goes really in-depth into Chewbacca’s role in Solo. Topics range from the different suits made for Joonas to the brand new sound design for Chewbacca’s roars. As you’ll see from this featurette and the other featurettes is that Joonas reallys loves playing Chewbacca. He definitely honors the work done by Peter Mayhew. “L3-37” looks at the development and CG-work on L3-37. Much like “Chewie,” this featurette goes in-depth and every piece of information is interesting. They breakdown this new character piece by piece. 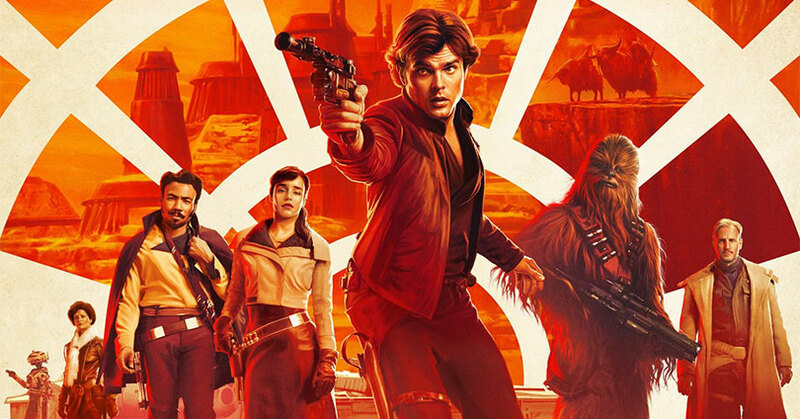 The post Solo: A Star Wars Story – 4K Ultra HD Blu-ray Review appeared first on Nerd Reactor.